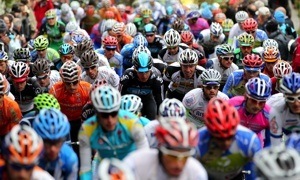 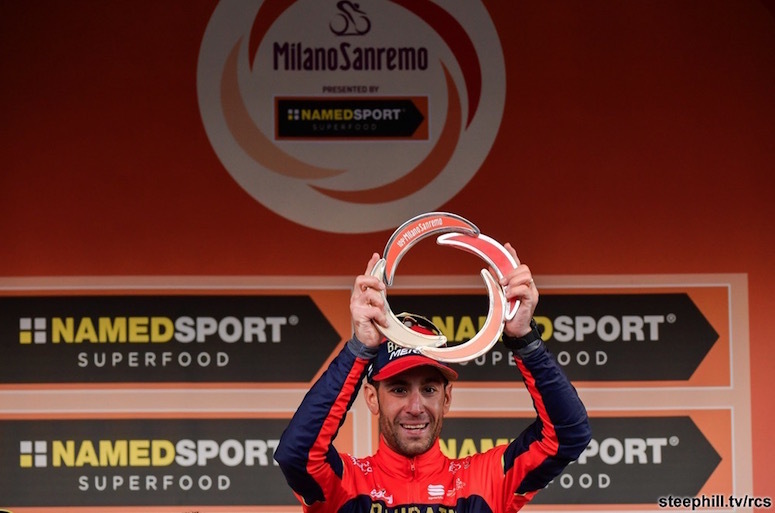 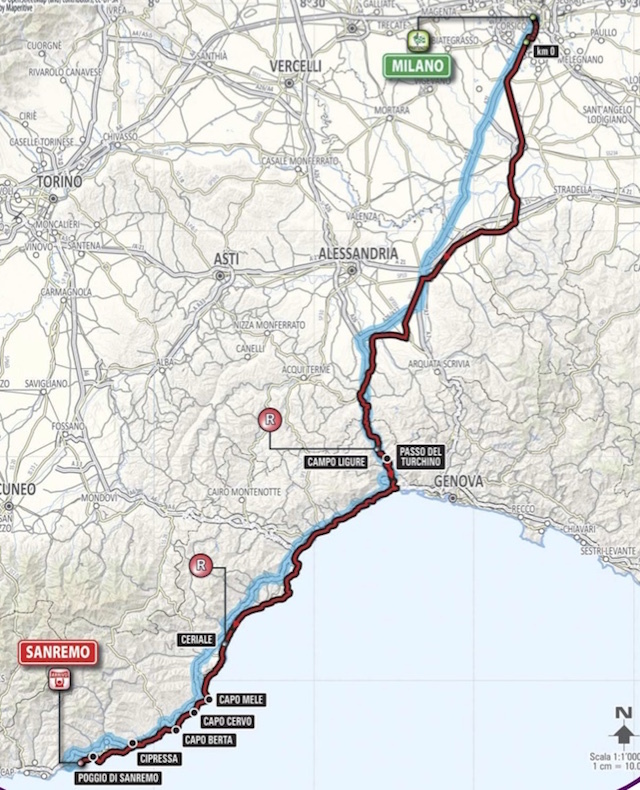 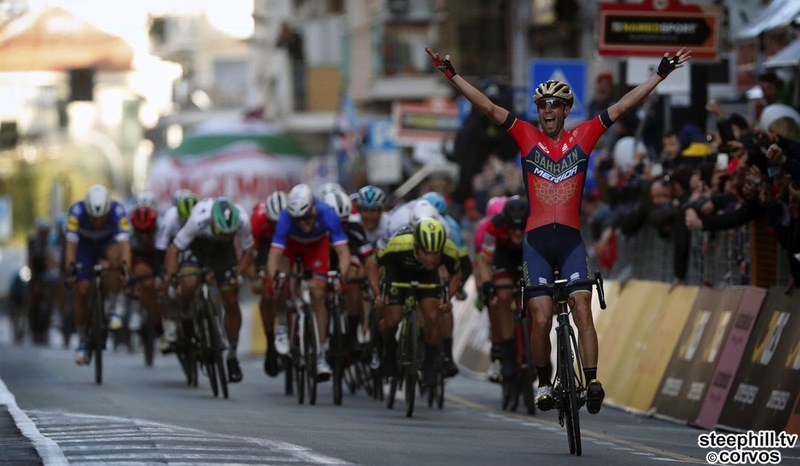 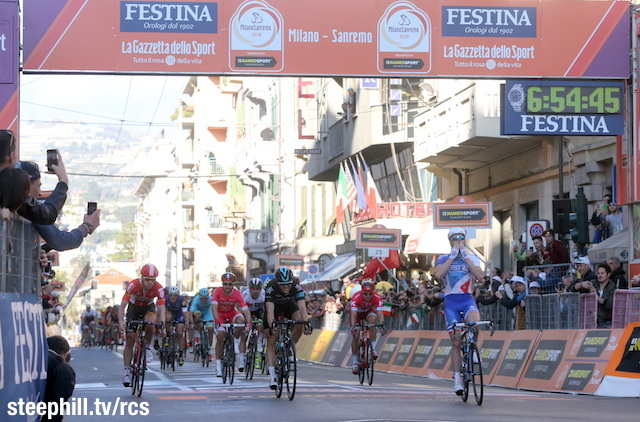 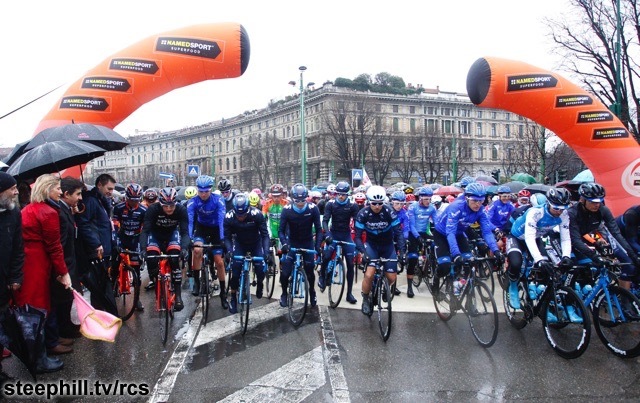 Milan-San Remo is the first cycling monument of the year. 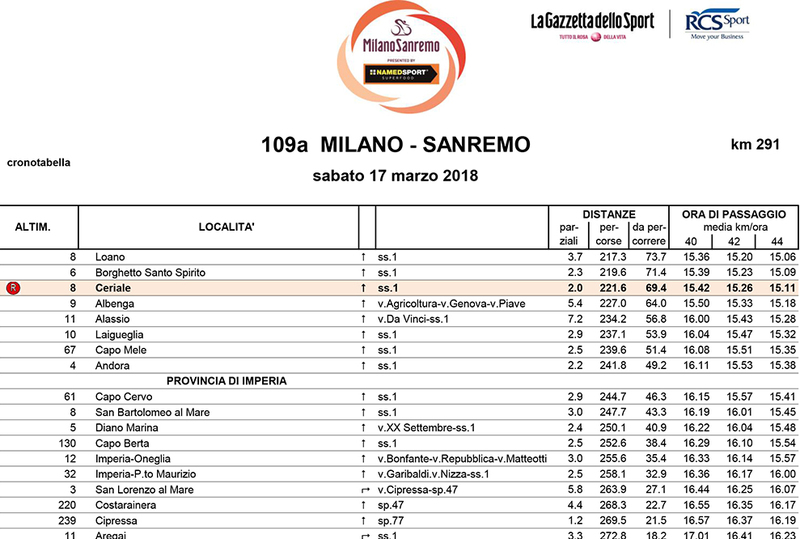 This is the 2018 Milano- Sanremo live dashboard, one stop shopping for everything you should need. 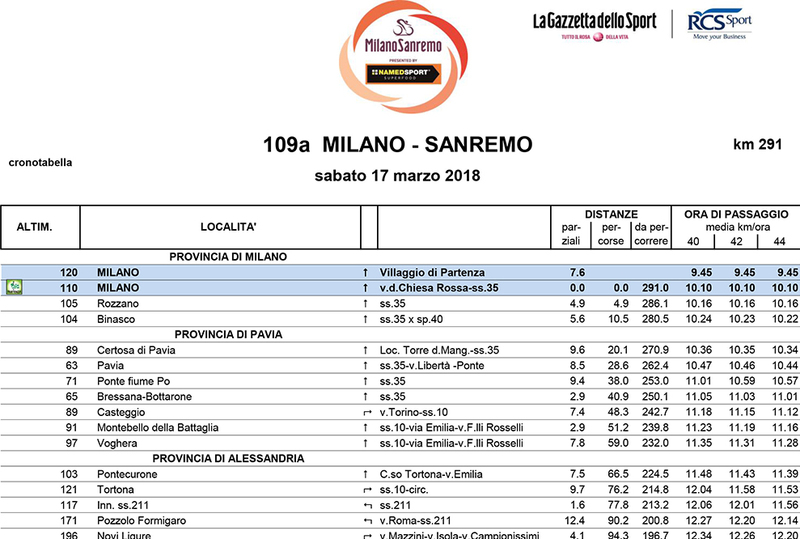 tv schedule Italy; the earliest live coverage (pre-race show) on RAI Sport.